After rumors and speculation began after a retailer listed the game for 2016, Comcept has confirmed that Mighty No. 9 won’t be making its originally projected September launch date. 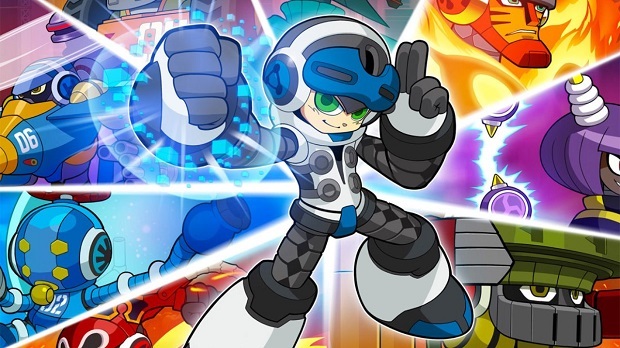 News of this was confirmed on the game’s original Kickstarter page, where it was revealed that the Mega Man spiritual successor would be arriving in the first quarter of next year instead of next month. Earlier this year, Comcept confirmed that Mighty No. 9 was essentially done with development, and the developer claims that this is still the case. The cause for the delay was ultimately issues stemming from the game’s online functionality, but there was little in the way of specifics. For more on Mighty No. 9, check out our preview from this year’s E3.